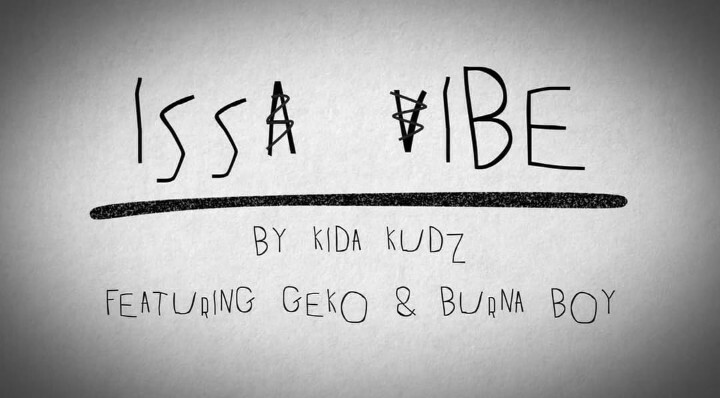 Kida Kudz – Issa Vibe (Remix) Ft. Geko & Burna Boy MP3. 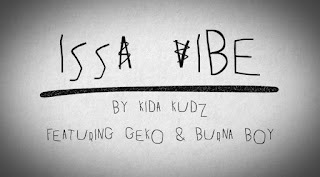 HomeMusicKida Kudz – Issa Vibe (Remix) Ft. Geko & Burna Boy MP3. 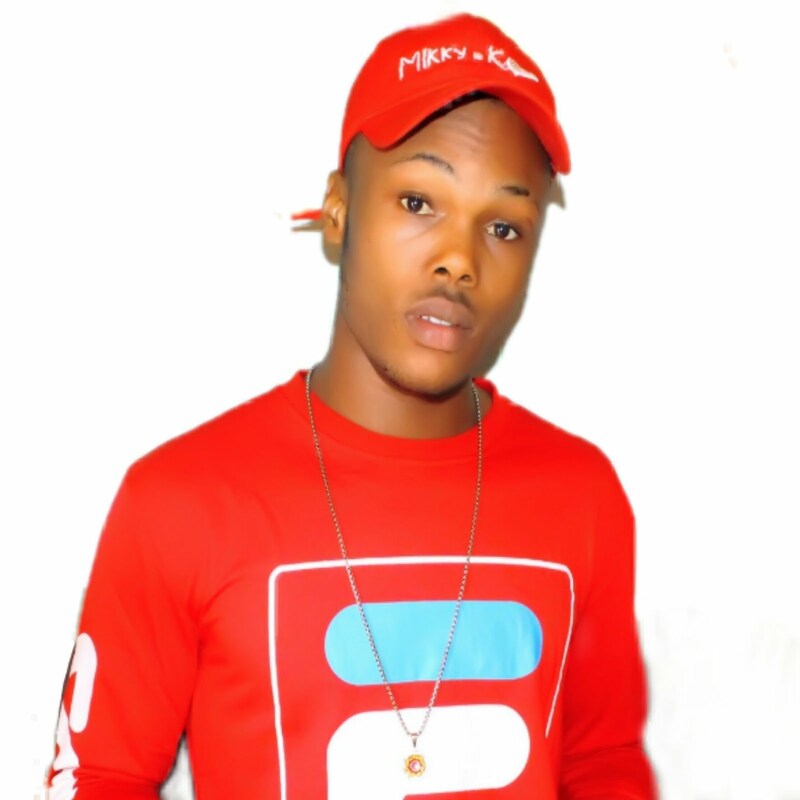 Burna Boy , United Kingdom Based Nigerian Singer Kida Kudz fires the summer with the Remix to Issa Vibe featuring Geko & Nigerian Dance hall Singer Burna Boy . Kida Kudz ain’t really on for this as he dropped Issa Vibe Remix as a open up song for his next smash single. 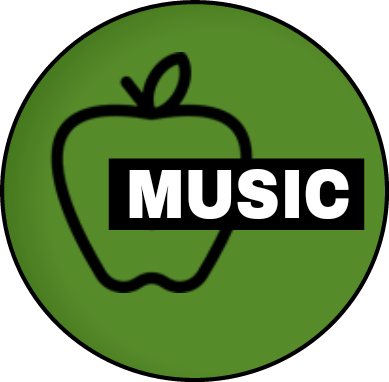 album is on for works and it premieres sooner than expected. Burna Boy Below, Don’t forget to share.